Shopping for children can prove difficult. They might have too many toys already, and every birthday seems like a showering of even more toys that just pile up. 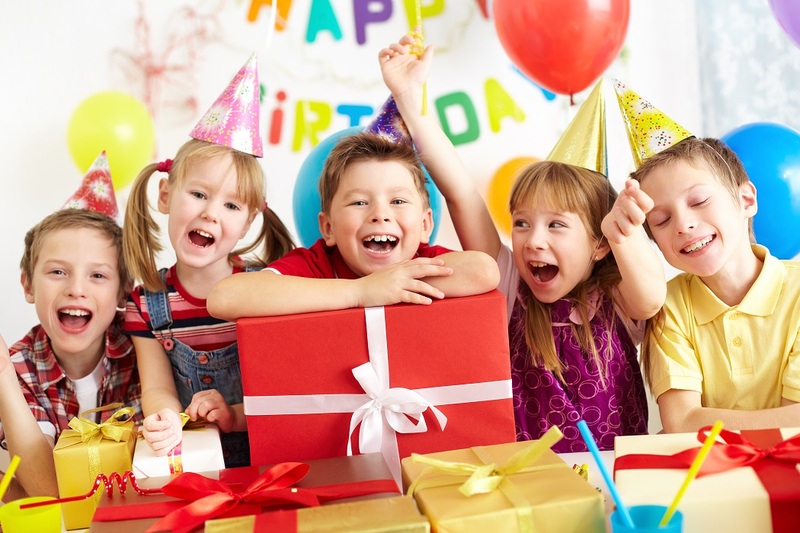 Think outside of the box for children’s birthday gifts, and get them items that actually will stay useful and relevant to them throughout their formative years. When looking for gifts, a lot of people feel like they are randomly getting something that they will never use. Change this pattern and look for these fun gift ideas that will also benefit any child. Bags are one of the most underrated gift ideas for children. Where are they supposed to put all of their stuff? Often kids end up handing all their things to their parents when going out to play. A cute and fun bag is a perfect gift that allows them to tote anything around. Children can never have too many bags because they need one for school, one for toys, one for sleepovers and one for vacations or field trips. This sounds boring initially, but utensils like a themed cookie cutter or spatula might be the spark that gets a child interested in learning how to cook. Cooking is a great creative outlet that allows for a practical hobby that can last their whole life. This also allows them to learn nutrition and lots of important facts about diet and food groups, and on top of that, it opens up opportunities for family time. Any opportunity for a child to learn and create a sustainable hobby is a great gift. These utensils also will always be useful, which is another benefit. It allows for a gift that they could potentially have forever, and if they take to it, you have lots of opportunities for their next gift. Get them a new apron or assortment of cookie cutters! This educational gift is one that will keep giving for everyone involved, and on their next birthday, you won’t be stumped! Camping is a great activity that allows them to learn real skills while having a great time. Camping gear could mean tents, thermoses or hiking boots. Learning to set up a tent and live in nature is a fun skill that can be done with friends and family. Giving a gift that allows a child to try something new, educational and adventurous is always a prime gift idea. Camping gear also gives you an excuse to go outside with your kid and be active! Another idea, especially for your own child, is that you can give them “coupons” for one camping trip to a place of their choosing (within reason). This allows them to feel like they get to pick an experience to have with you and the family. Camping is also a great excuse to give your child an educational trip on why it is important to live sustainably and be nice to the world we live in. When thinking of children’s gifts, it is best to think outside of the box. Think of things that allow for growth, family time and interaction. It also is best to think of gifts that will always be useful. Next Article Here Are the Things to Consider Before Hiring A Moving Company! The third idea about camping gear is really a good one. I’m planning to gift my son a pair of hiking boots on his next birthday.